PRICE REDUCED & PROPERTY ADDED TO THE NEXT HOT CORNER IN THE BORO--With 250 ft plus of frontage on RT 30 LWE. Traffic counts: 18,000 CPD (LWE) / 50,000 CPD (~ mile to I-81). 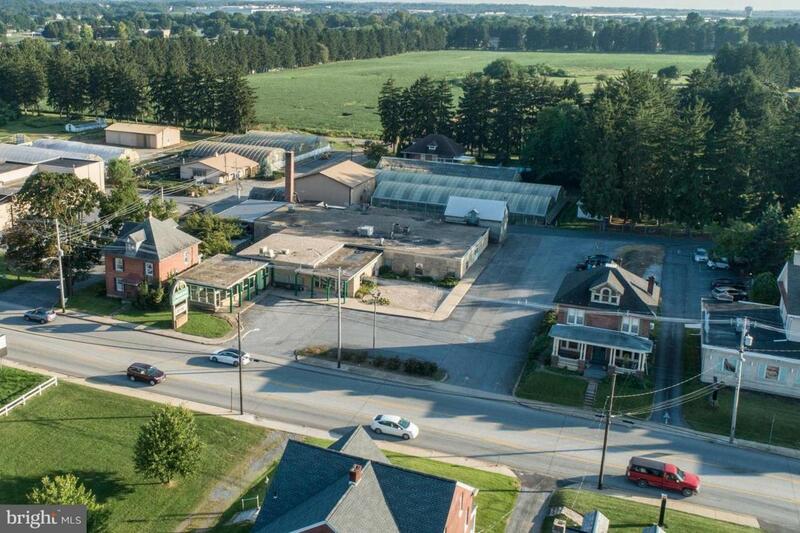 Corner 1.1 ac property is the next Commercial opportunity to capitalize on in Chambersburg. Potential development of the 25 acres (zoned LDR) to its South and the potential future signalized intersection on LWE.